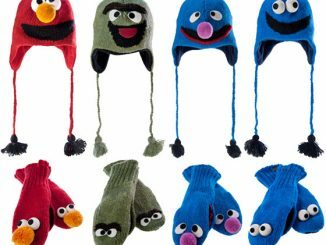 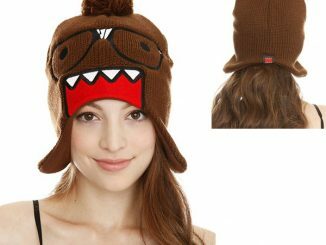 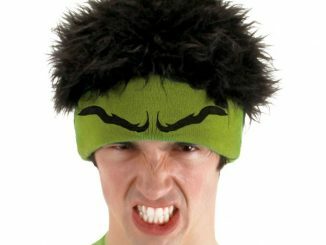 Are you looking for something stylish to keep your brains head warm this winter season? 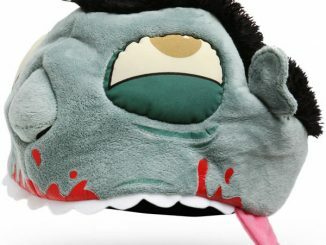 How about this Zombie Brains!!! 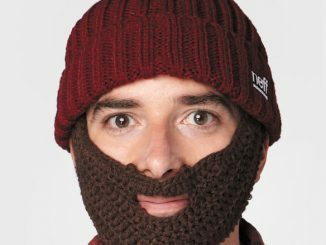 Knit Beanie. 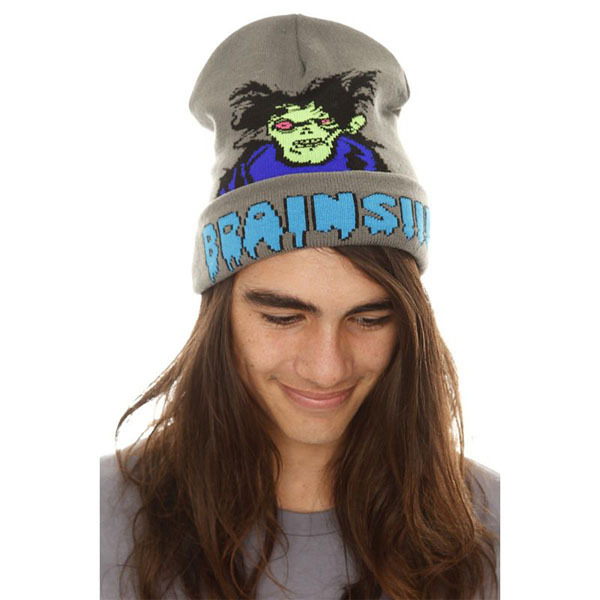 Made from 100% acrylic, this one size fits all grey knit hat is sure to keep you warm and maybe even safe. 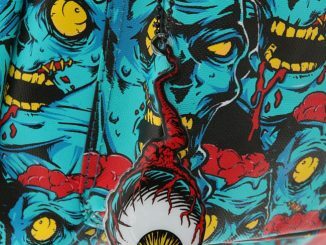 The front features a somewhat pixelated and grotesque looking zombie that may or may not be ready to protect you. 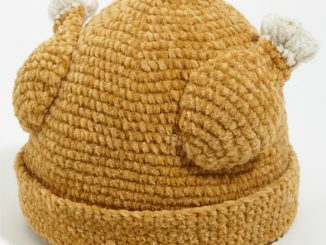 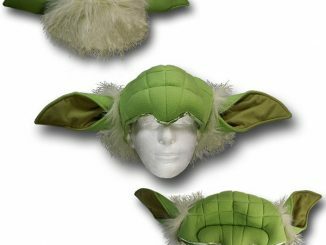 Who knows, with the Zombie Apocalypse on its way, maybe this hat will help you blend in without you having to get munched on first. 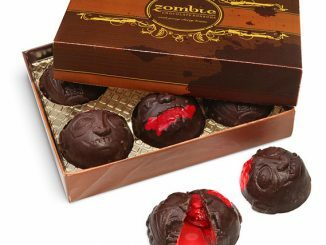 The Zombie Brains!!! 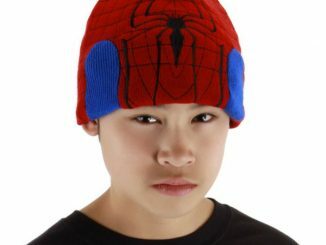 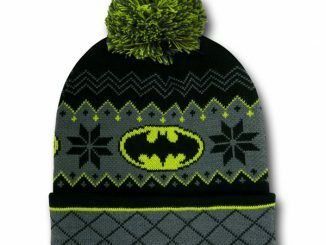 Knit Beanie is available at Hot Topic for $14.50.